Rabbi, a native of Philadelphia, earned a Bachelor of Arts and Master of Arts from Temple University in Religious Studies. He earned a Master of Hebrew Letters and ordination as a Rabbi from the Reconstructionist Rabbinical College in Wyncote, Pa. He then earned his Doctor of Ministry (Counseling) from Hebrew Union College-Jewish Institute of Religion in New York. Rabbi is a captain in the U.S. Navy Reserve in which he has served for 25 years. He also served on active duty for five years in the Philippines, Camp Lejeune, N.C. and Japan. He currently serves as the Force Chaplain for Naval Sea Systems Command and as Deputy Force Chaplain, Commander Navy Installations Command in Washington, D.C., until he formally begins as Rabbi of Beth Israel on September 1, 2015. He previously was Deputy Command Chaplain for the US 6th Fleet, U.S. Forces Europe and Africa (2012-2013). In addition, he was mobilized to East Africa, Combined Joint Task Force – Horn of Africa as the Force Chaplain and Director of Religious Affairs (2011-2012); mobilized to Operation Iraqi Freedom, Al Anbar, Province, Iraq as the only Jewish chaplain for the 3rd Marine Aircraft Wing (2008-2009); ministered to military and civilian person-nel at the Pentagon in Arlington, Va., after the September 11 attacks; and during Desert Storm with the First Ma-rine Expeditionary Force and the only Jewish chaplain for Marines and Navy in Saudi Arabia and Kuwait (1991). Rabbi’s extensive pulpit experience includes serving four congregations in his civilian career – Congregation Bet Tikva, Flemington, N.J. (1993-1999); Congregation Tiferes B’nai Israel, Warrington, Pa. (1999-2007); and most recently Darkaynu, Warrington, Pa. (2009-2015). He also served as an interim rabbi at Congregation Beth Hatikva (JRF), Summit, N.J. (2013-2014). 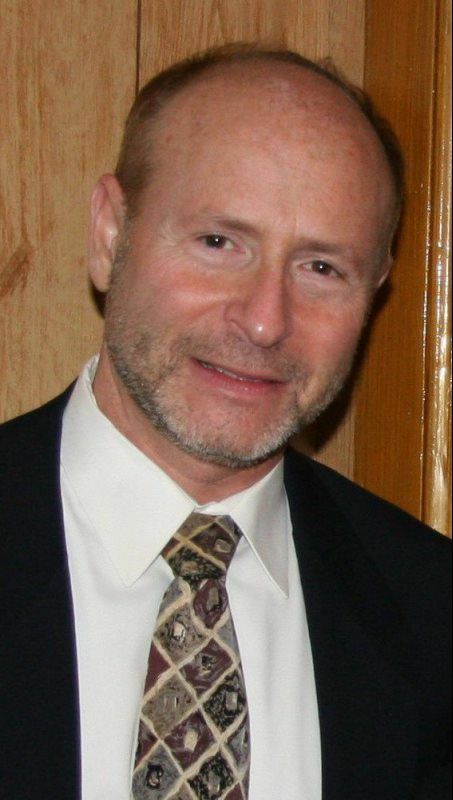 Rabbi Cutler served as a hospice chaplain for Abramson Center for Jewish Life. He is an adjunct professor teach-ing Judaic Studies, Gratz College Melrose Park, Pa.; philosophy and religion, Philadelphia University, Philadelphia, Pa.; and counseling Psychology (graduate program) Holy Family University, Philadelphia, Pa. He is a recipient of various awards including the Defense Meritorious Service Medal, Meritorious Service Medal (2 awards), Navy/Marine Corps Commendation Medal (4 awards). Joan Sharp, our Education Director, is a long time member of our community with a dedication to Jewish education. She has successfully led our school since 2004. Joan completed Gratz Hebrew High school, earned her teaching certification and Bachelor’s and Master’s degrees in Special Education from The Pennsylvania State University. Prior to working with Beth Israel, Joan taught Emotional and Learning Support students for 15 years, while teaching Hebrew School and tutored students with learning differences for their b’nai mitzvot. Joan and her family have been members of Beth Israel for 23 years and feel a deep connection with the congregation. She and her husband, Robbie, have three children, who received their formal Jewish educations from preschool though Confirmation at Beth Israel Religious School. Joan is able to offer a unique balance of experience in teaching, sensitivity to students’ learning differences, and emphasis on the importance of helping our students gain an understanding of their Jewish history, while inspiring a pride and love of Judaism. 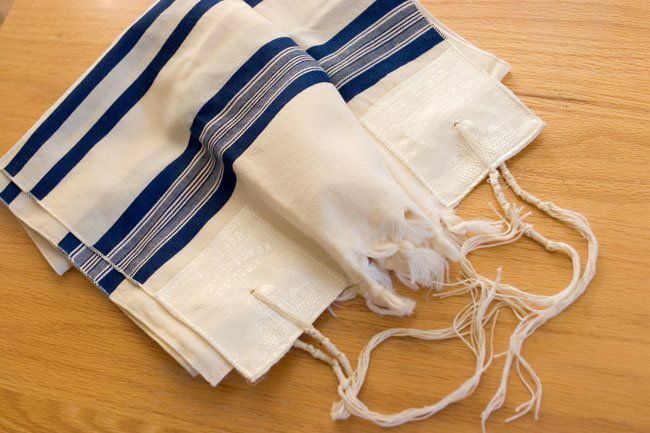 She is happy to answer any questions you might have about Beth Israel Cohen Religious School, its programs and activities, or any specific concerns relating to the Religious School curriculum. Adrianne Liebman, Director of Beth Israel Preschool and Kindergarten, holds a Bachelor’s degree in Communication Disorders from The Pennsylvania State University, a Director’s Core Credential as well as pending PQAS Certification, and permanent teaching certification. What started as a desire to have her child attend a high quality preschool in a Jewish setting developed into a full time career, resulting in Adrianne working with preschool age children for the last 20 years. This has allowed her to share her knowledge, passion and true love of children with preschool age children and their families and has also fulfilled her need to live Jewishly and to help families stay in touch with their heritage. Adrianne has devoted a great deal of time developing a sound curriculum that implements a “hands on” philosophy where children create, explore, construct and investigate in a warm, nurturing environment. It is vitally important to create an atmosphere where children develop the social skills necessary for self expression and are encouraged to build their independence. She thoroughly enjoys getting to know each student and their family and strives to make each family feel that they are an integral part of our community. When we give children the opportunity to develop a positive self concept and encourage their independence as well as learn how to follow classroom routine and socialize in a group setting, we have laid the foundation for building life long learners.